Trusted by the largest contractors in California. 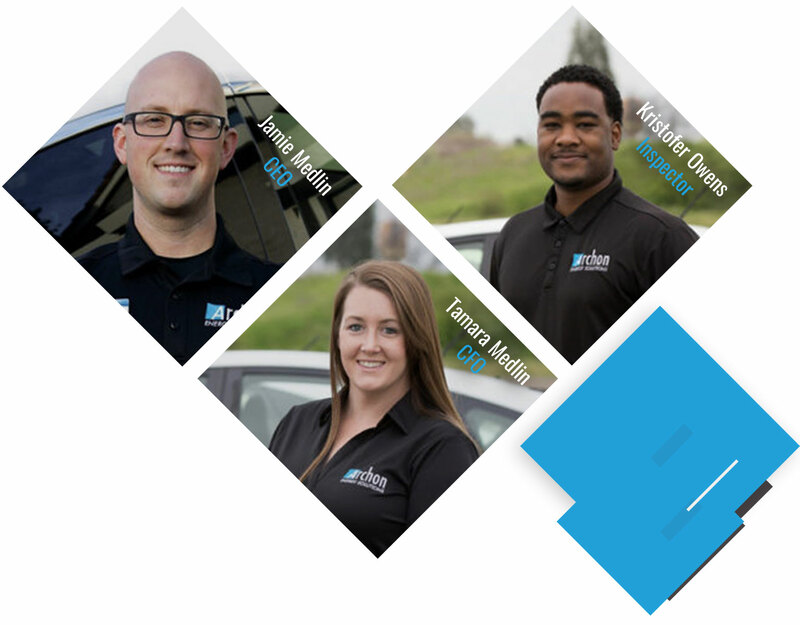 Did you recently have your inspection scheduled with one of our team members? You may be wondering what to expect during the Title 24 inspection. We are here to help! This section was created to help answer many of your questions or concerns before we arrive on inspection day. As a company, you want to make sure when your HERS rater is on site, that they treat your client with the utmost respect, and keep you well informed on any issues if they are to arise. 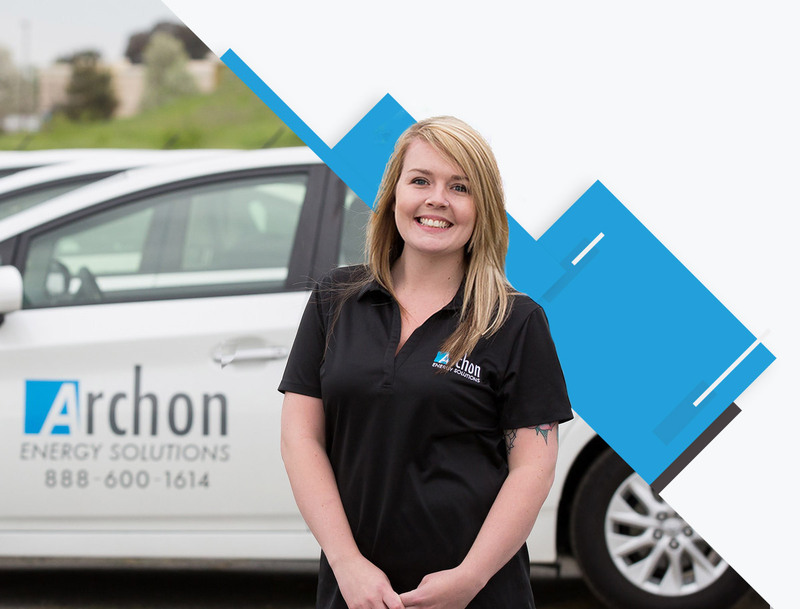 This section illustrates the benefits on why trusting Archon for all your service needs is the best decision for your company. Our team has certified over 50,000 projects since 2010. 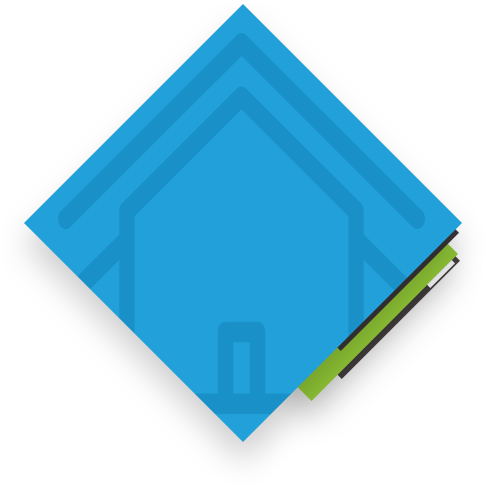 Home Energy Score is an easy way to see how energy efficient your home is compared to other homes in your area. accomplished thousands of verified inspections since 2010. We realize understanding what specific tests might be required can be a bit confusing. 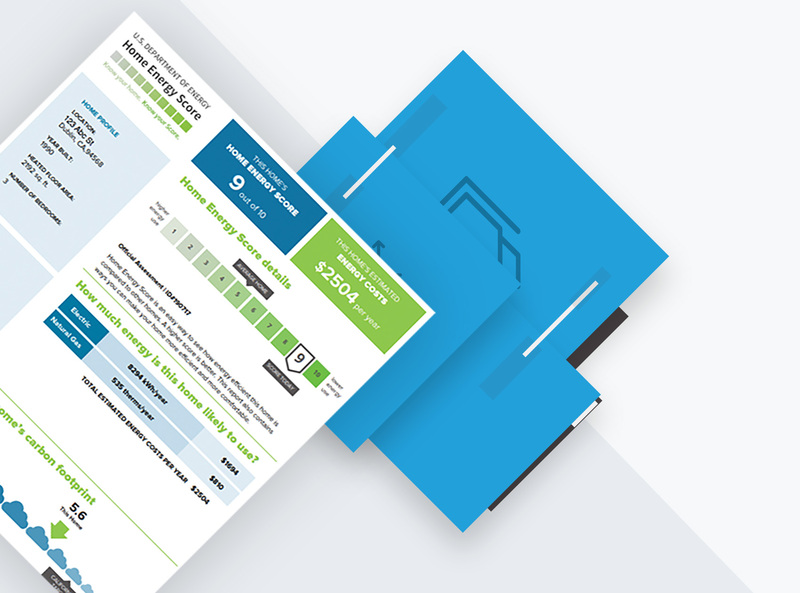 So, we have the typical trigger sheets at your fingertips! Trigger sheets will provide a quick reference for specific installation types. For example: If you’re looking to find out what R value new ducting needs to be rated at in a specific climate zone, you can find it quickly and easily. Optimizing your workflow is critical for the viability of any business. Creating a centralized platform to facilitate an organized, and structured system is paramount. So, we developed the Archon Compass.™ This proprietary management system allows your entire team full access to some truly amazing, and powerful features at any time, on any media platform for your convenience. How long does the inspection usually take? Depending on the age and size of the home, what was installed, and the location of your residence, will all play a factor in the inspections we perform. We can spend as little as 30 minutes, and in some cases 2 hours. How long does it take until I receive my paperwork? After we have completed the inspection, it may take 5-10 business days before you’ll receive the packet of paperwork which includes your certificates. What happens if we fail our inspection? Don’t be concerned just yet! The benefit of having your contractor pull a permit on your project, is they care about doing the job right. In most cases, a failure is due to a minor issue that can easily be corrected. Why do I need to have my home tested? Title 24 (H.E.R.S) inspections are an important part of the permit process. The testing performed is to ensure compliance of the energy code standards. 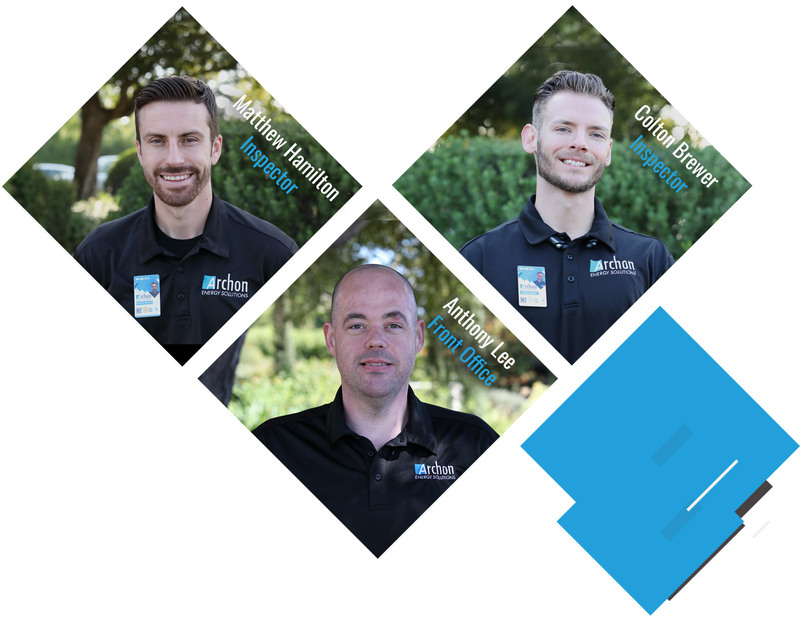 Our service is a state requirement set by the California Energy Commission (CEC) as a quality assurance tool for homeowners. 5+!!! Chadd and Josh completed the testing of our new Carrier heating and air conditioning system we had installed. They were here on time and completed the testing in a timely and efficient manner and were great to work with. Testing passed with flying colors so we're all set for a inspection soon. We highly recommend them!!! 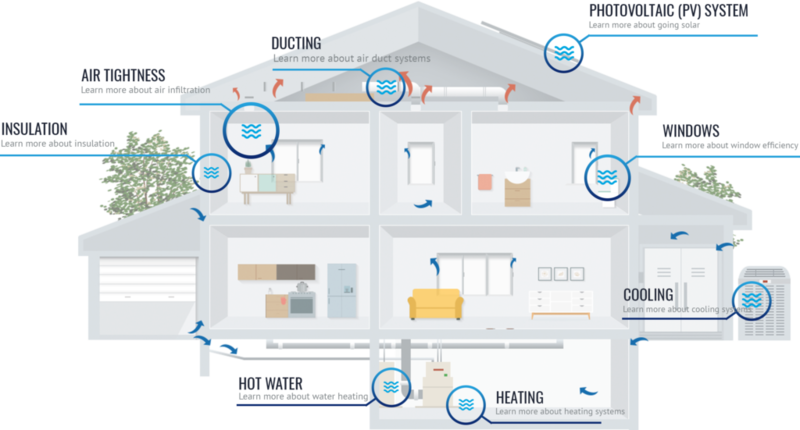 My heating and air company has been working with Archon for a few months now. Whenever I call in I deal with Teddi and she is just the absolute best!!! She has all the answers to your questions and if she doesn't she make sure to find out for you and get right back to you. Definitely gives you the feeling that this company cares. this company is amazing to work with and even has an ad on option where they will pull the permits for you and let me tell you when I say this saves me so much time!! if you're on the fence definitely recommend going with them! Another highly deserved 5 star review! I was fortunate enough to be served by Grant who would explain matters very well. I thought it was intriguing that Archon uses Press and Seal product to seal off vents to perform pressure tests. Grant happily discussed that tidbit with me. He also went out of his way to demonstrate the new thermostat which is beyond the scope of Archon's scope of responsibility/duties. Archon was chosen by the company who installed my new system to do the HER test, Grant was chosen by Archon to come to my house. All the way along excellent choices! Dedicated to providing a supportive, collaborative environment to all of our clients, to ensure success on every project. Let us handle the paperwork for you! We will mail the permit card, inspection, and close-out documents, saving you time. We believe proactive training is vital to consistent success. 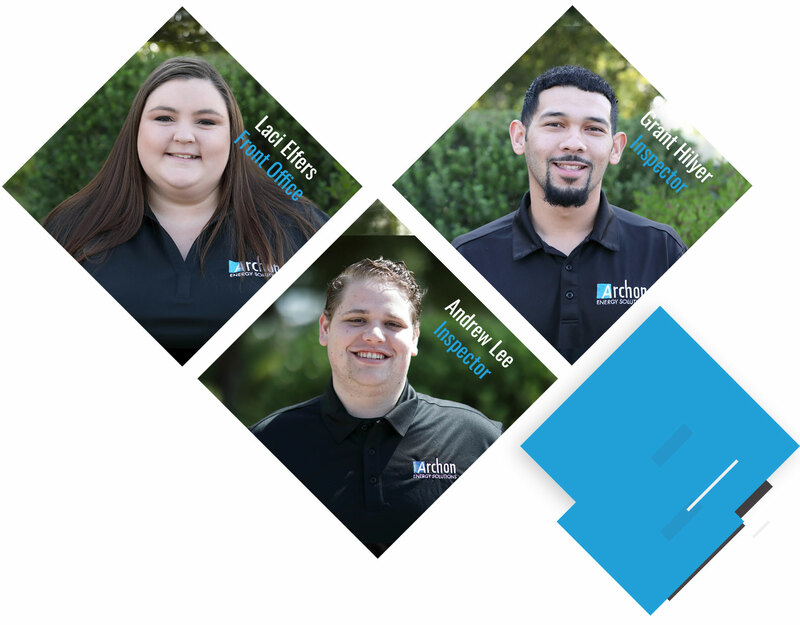 Our team will provide support where your team feels necessary. 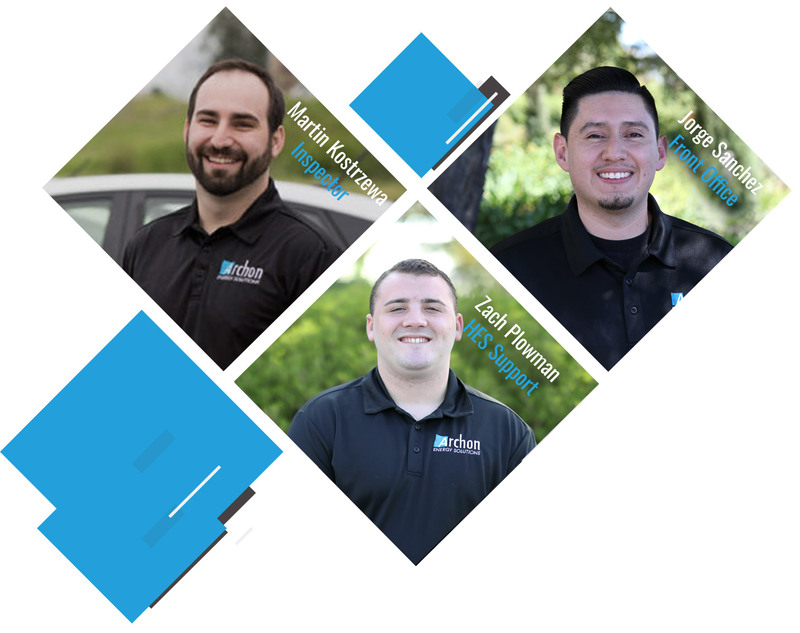 Our team has prepared, processed, and completed over $2,000,000 in rebates. Let us help implement successful strategies. 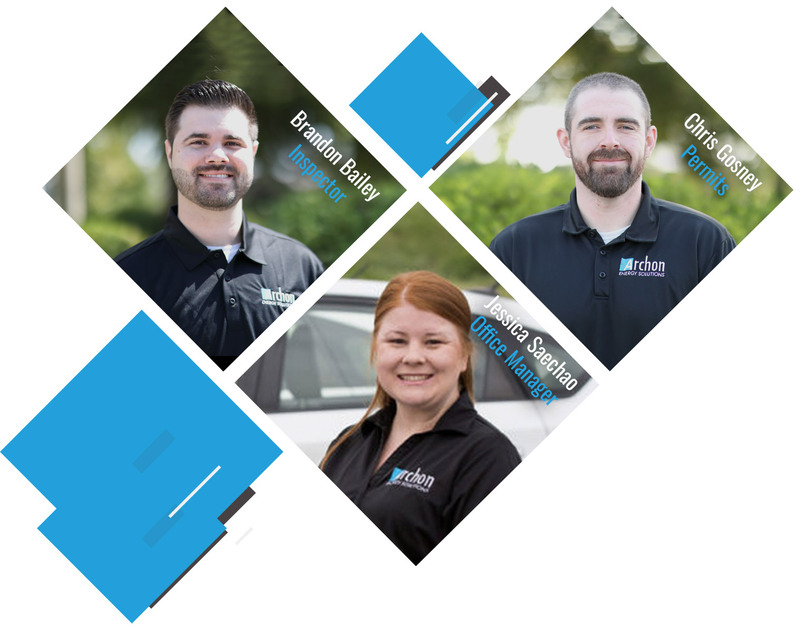 What you can expect during our visit: Our licensed technicians always wear fresh uniforms, shoe covers, clear ID Badge, arrive in marked vehicles, and have extensive training that ensure professionalism at all times. We politely ask that our technicians are allowed access to the attic, and crawl spaces of the home as it helps us to provide the most accurate inspection possible.